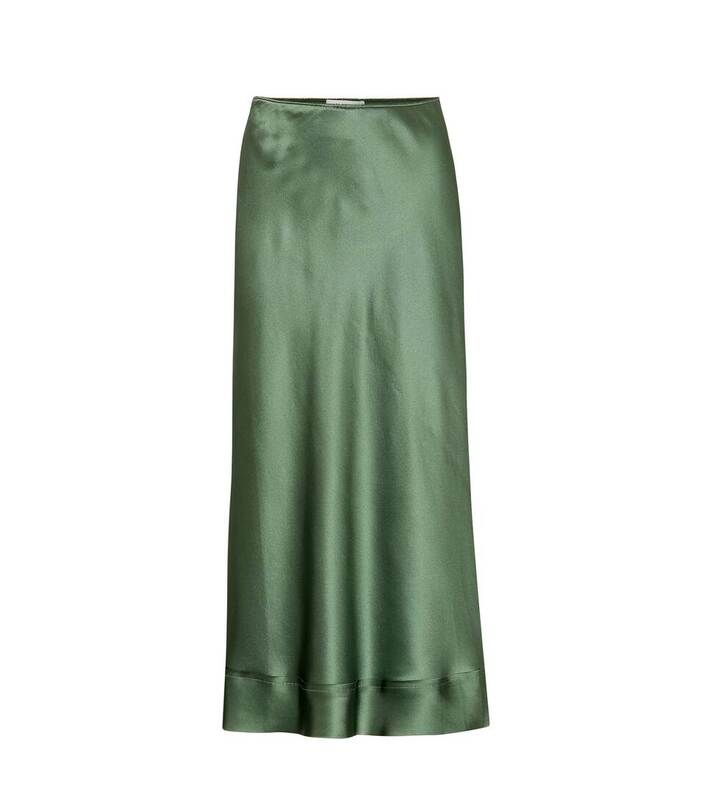 Take boudoir chic into the daytime with the Stella slip skirt from Lee Mathews. 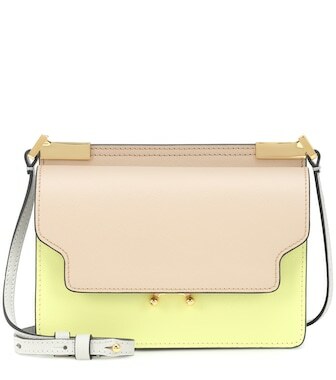 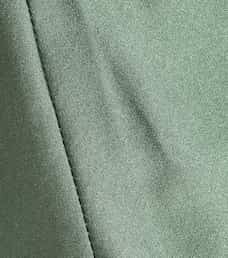 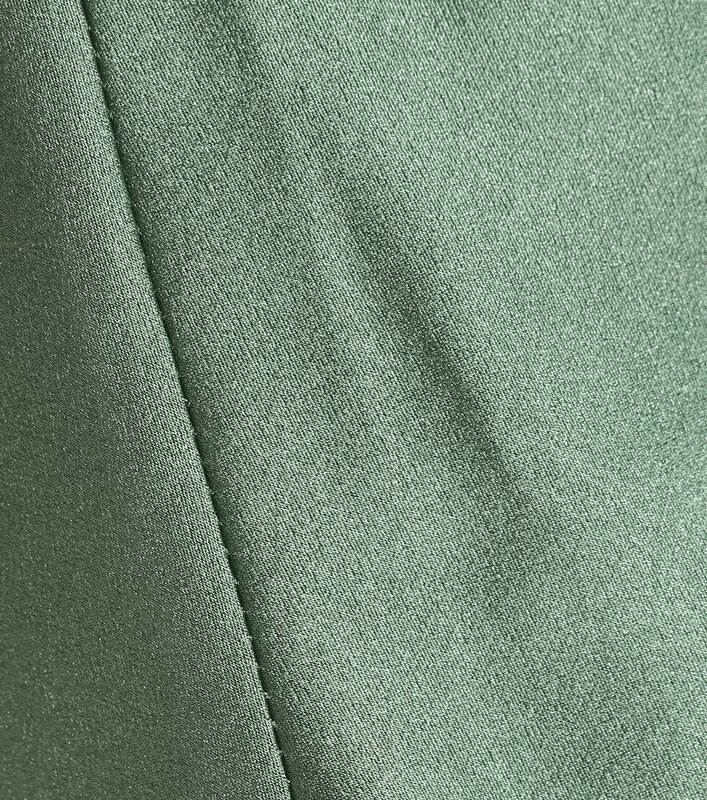 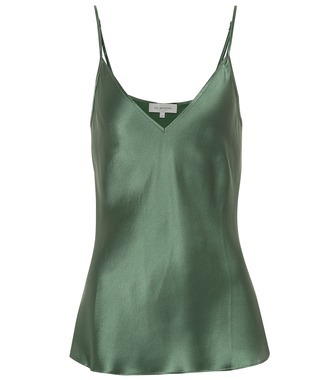 Made in the label's native Australia from lustrous silk satin, the design comes in a muted pistachio green. 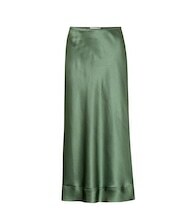 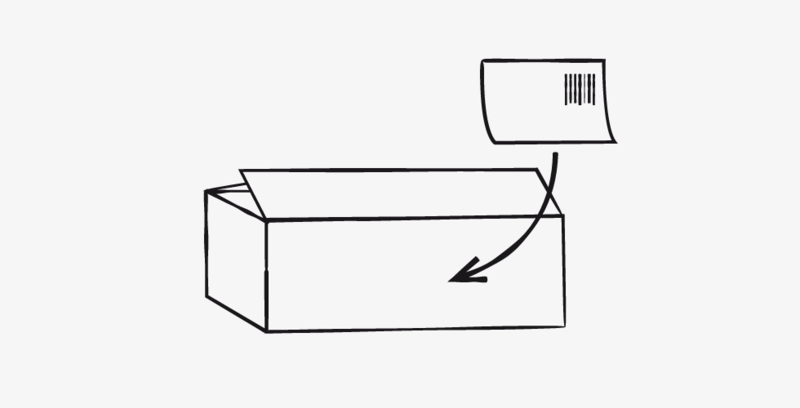 It sits high on the waist and falls to a midi-length hem with stitching along the bottom. 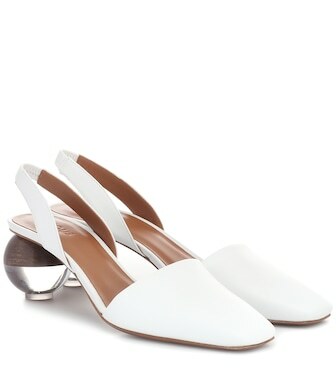 Wear yours with the matching camisole and a pair of white mules for fuss-free elegance.